After picking up an exploding package about a month ago, Esperanza Herrera is still undergoing surgeries, her family said. 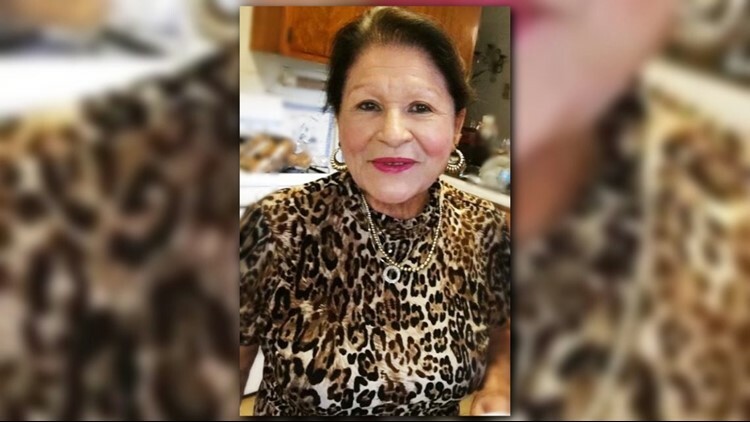 AUSTIN — About a month after the Austin bomber's death, the family of the third explosion victim, Esperanza "Hope" Herrera, said the 75-year-old remains hospitalized and is still undergoing surgeries. Herrera was seriously injured on March 12 when she picked up a package on her front doorstep and it exploded. In a previously released statement, Hererra's family called the incident a tragedy that "has been a life-changing event" for their "mom," whom they consider the foundation of their family. In April, Herrera's grandson posted on her GoFundMe page that she is "still hospitalized and she will have another round of extensive surgery on her shattered Kneecap. Unfortunately the Surgeon’s said her Kneecap hasn’t been healing as expected, so they have to be more assertive with her treatment. There maybe more surgeries in the future as well." "Please continue to keep Esperanza in your thoughts & prayers for a speedy recovery," her GoFundMe read in part. However, they said they are thankful for the Austin community and their prayers during this trying time, along with the work of the law enforcement agencies who they said worked tirelessly to bring the bombings to an end. The family has also praised the work of the hospital staff who've been working with Herrera. Herrera's family acknowledged that their family hasn't been the only ones affected by the explosions, extending their deepest condolences to Anthony House, Draylen Mason and the other victims of what they called "horrible crimes." The Herrera's also offered prayers for the family of the bombing suspect. Go HERE for KVUE's full coverage of the Austin explosions investigation.